It’s cold out. Like really cold. Our temperatures today are reaching -40 with windchill. So what should we do when it’s freezing cold outside? 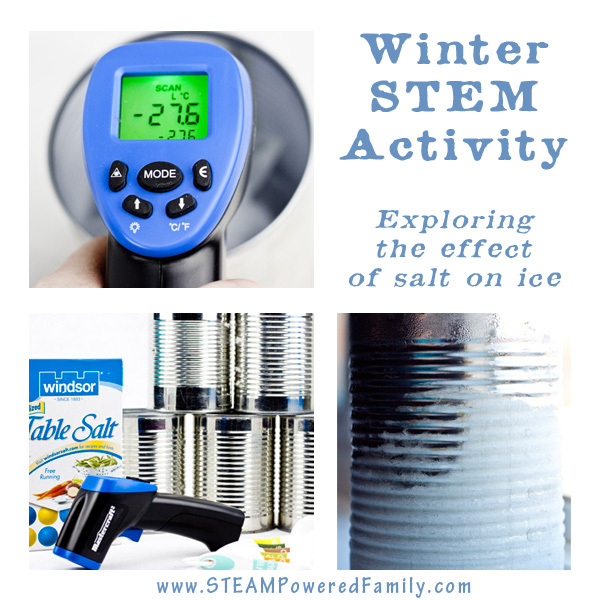 A winter STEM activity of course! In particular we decided to test the effect of salt on ice. Our results were interesting and resulted in some pretty significant findings. 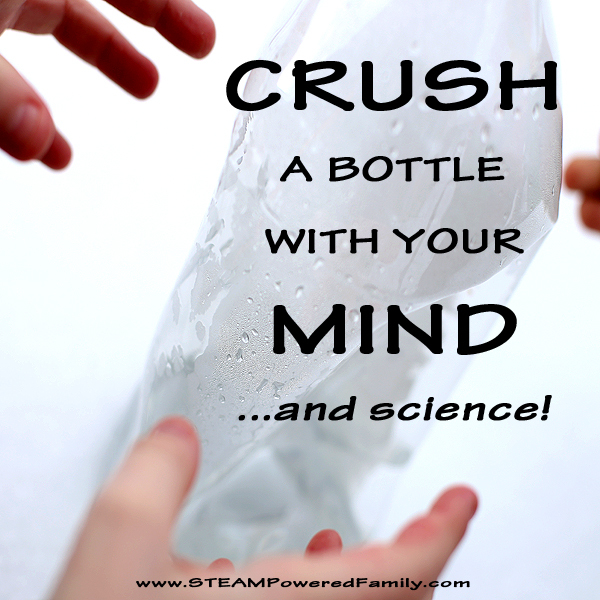 Something we love in our STEM activities. A few years ago our government started mixing salt into the gravel they put on our roads. We all knew immediately because we had white salt build up on our cars and the floor of the garage. But why is salting our roads a good thing? Even if it does nasty things to our cars? 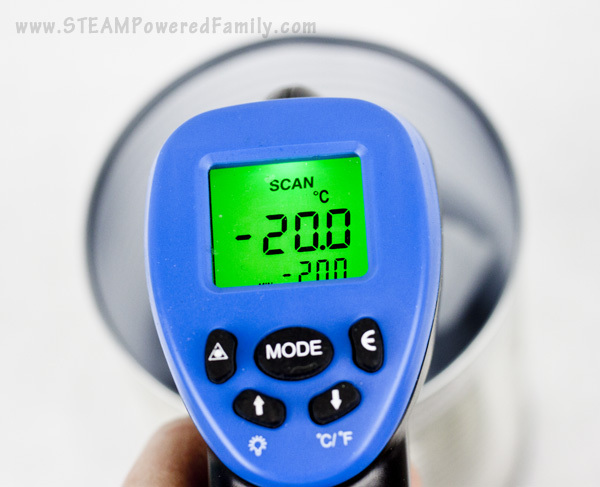 We set out to see what exactly salt does to ice and the environment around the reaction. The inspiration for this experiment came from a popular frost creation activity, except in our case our climate is so dry we can’t make frost unless we do our experiment in the washroom while someone is showering! 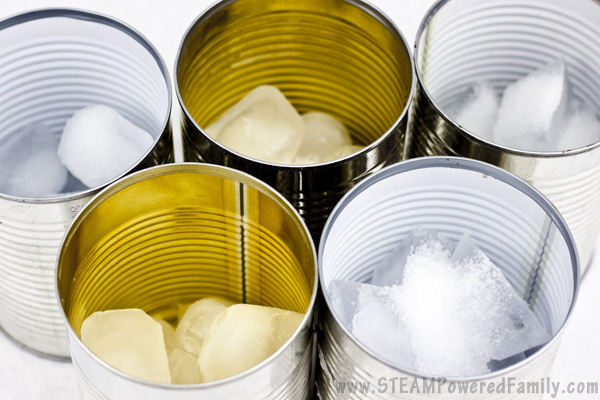 In each can add the same amount of ice. Set one can as your control. This one will have no salt added. In the next two cans add table salt. Can #1 add 1 teaspoon. Can #2 add 2 tablespoons. In the final two cans add coarse rock salt. Can #1 add 1 teaspoon. Can #2 add 2 tablespoons. 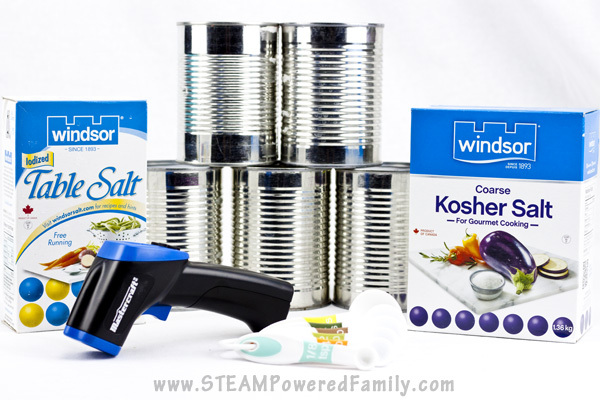 You can gently shake the cans to spread the salt around if you wish. 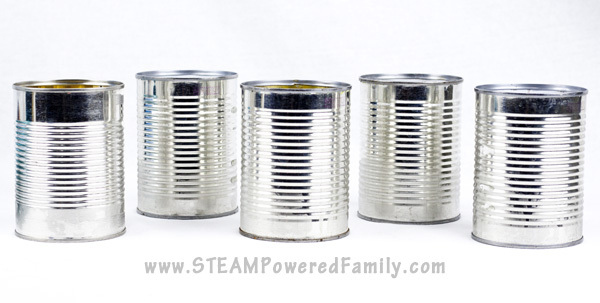 Make sure you set the cans far enough apart from each other that they don’t affect the results of adjacent cans. Look! 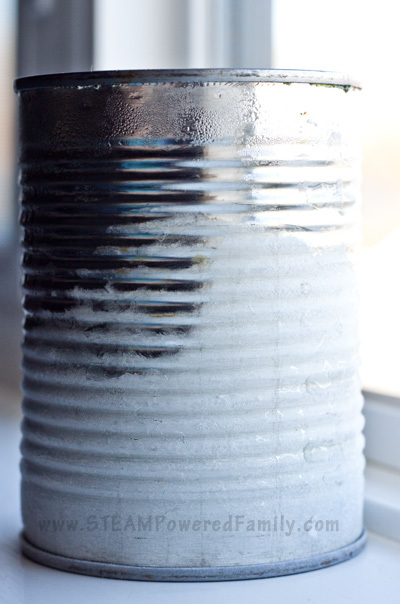 You can see the start of condensation on the bottom of the cans with salt. Reactions are starting! 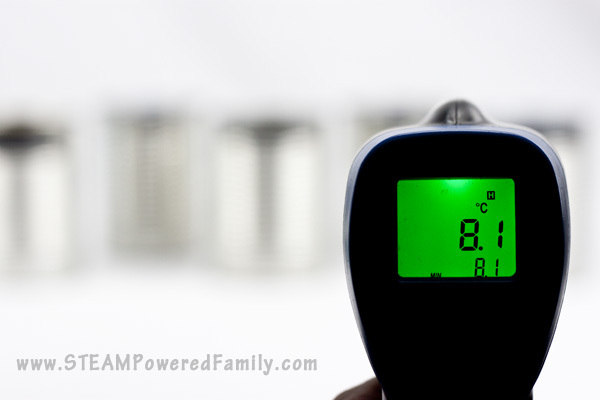 Now using your digital thermometer start taking readings. At the beginning your readings will be similar from each can, but over approximately 20 minutes you will start noticing some big changes! First reading, the numbers were the same across all the cans. 2 minutes later, things are starting to drop but nothing too exciting yet. 10 minutes later our readings differ significantly between the cans. We moved in close to make sure we were getting accurate readings. Two tablespoons of table salt reached a low of -14 degrees. 1 teaspoon of coarse salt reached a low of -20 degrees. 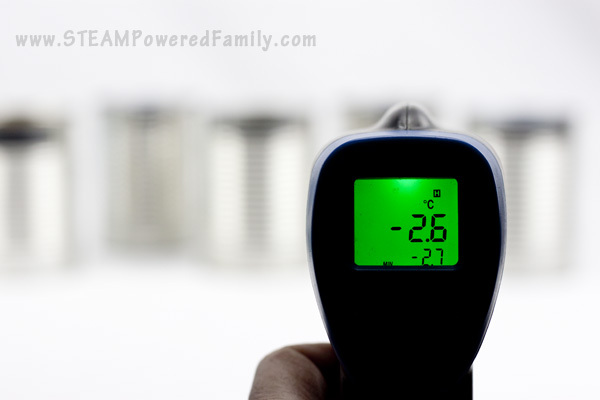 And most significant of all, 2 tablespoons of coarse salt reached a low of almost -28! During this time our control stayed around -4 degrees. These results were huge! It’s always great to do an experiment that provides significant results. 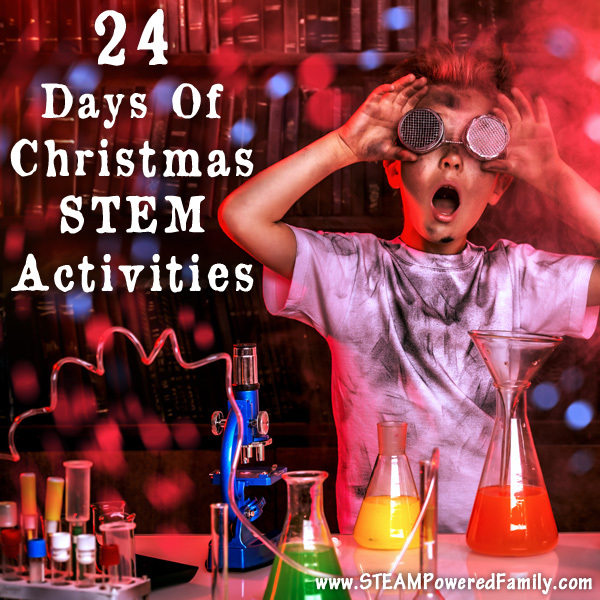 This Winter STEM Activity gives kids big results, so even those who might struggle with these concepts or activities, can still see great outcomes. The last can was so cold that when I was cleaning up my fingers stuck to the can. Which was another great reminder about safety in such extreme cold. It seems every winter at least one kid gets stuck to metal on the playground! 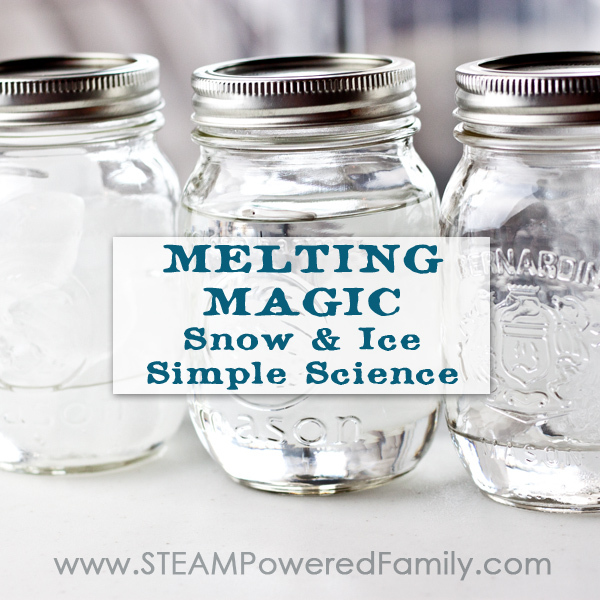 Salt lowers the freezing point of the ice. 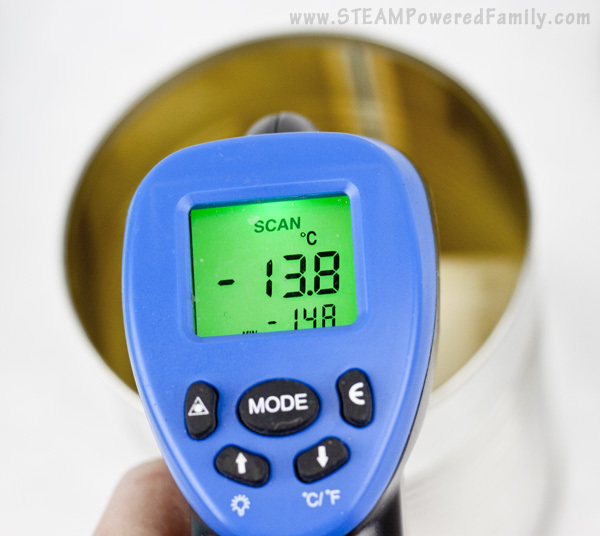 This causes it to pull heat from the air and tin can in order to melt the ice, significantly dropping the temperature on the surface of the tin can and in the air. This gives us our low temperature readings. 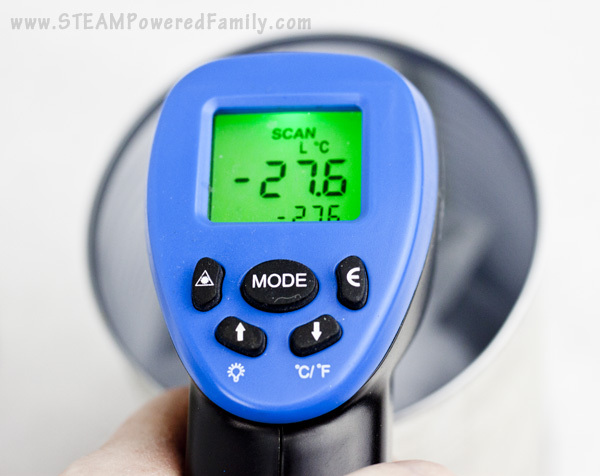 If you live in a moist climate, moisture from the air will freeze as it comes in contact with the cold surface of the can which can lead to the creation of frost. However, since we live in such a cold, dry climate, that does not work here. To make frost we had to move the experiment into the washroom while someone was showering! 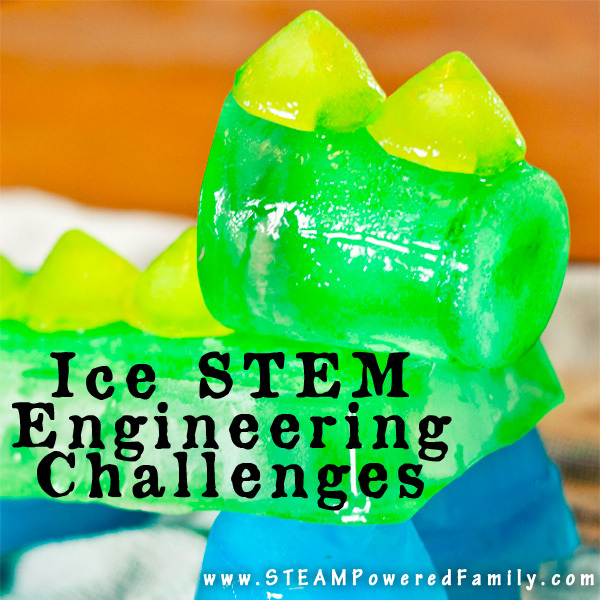 Looking for more Winter STEM Activity ideas? Check these out!